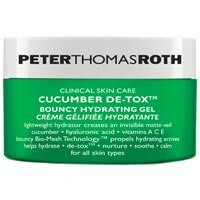 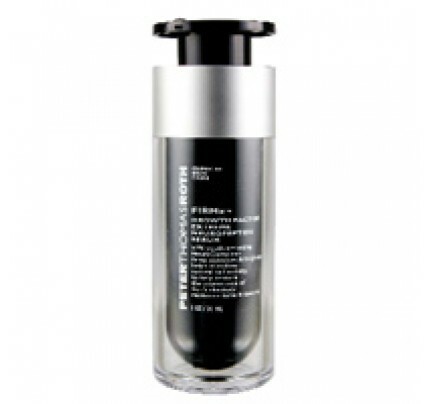 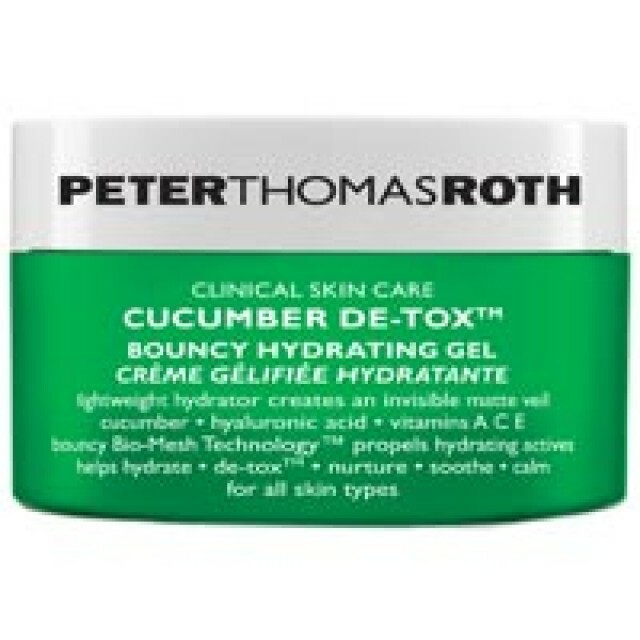 Peter Thomas Roth Cucumber DeTox Bouncy Hydrating Gel 1.7 oz This lightweight, oil-free moisturizer with a unique texture forms an invisible matte veil over skin. 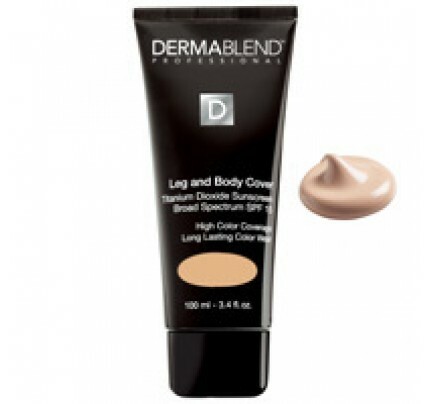 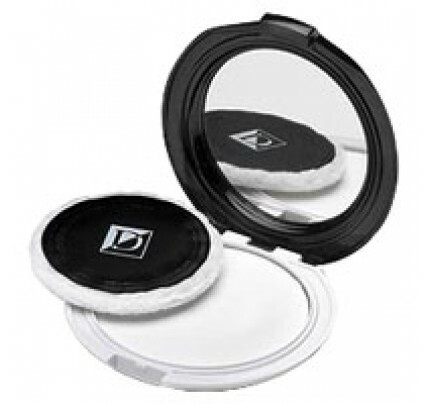 Innovative bouncy Bio-Mesh TechnologyÃ¢Â„Â¢ propels delivery of moisturizing actives and prevents water loss. 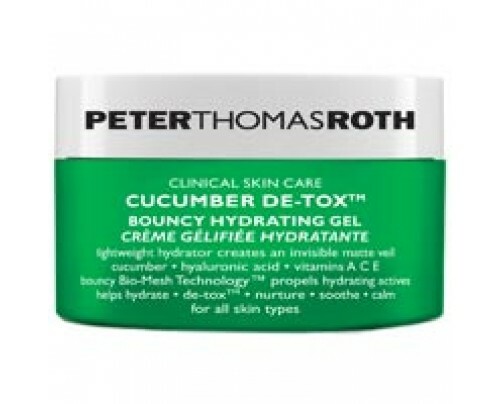 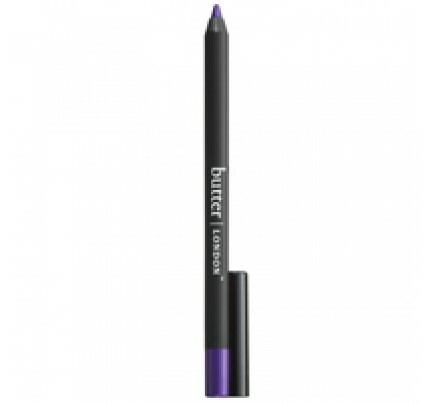 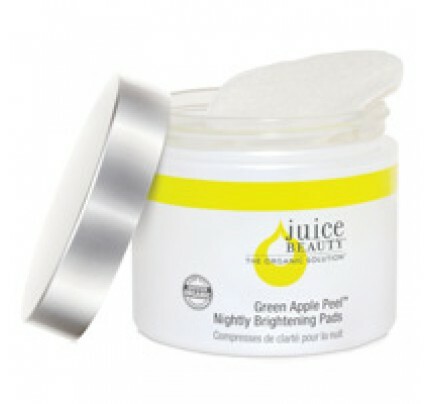 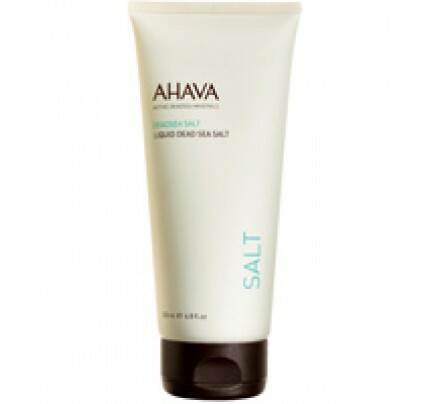 Cucumber extract helps hydrate, de-tox, soothe and calm skin. 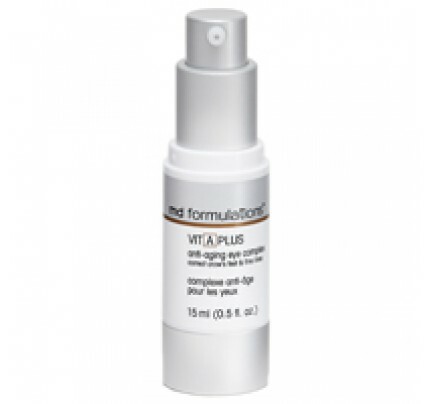 Hyaluronic Acid hydrates skin by attracting up to 1,000 times its weight in water from the moisture in the air. 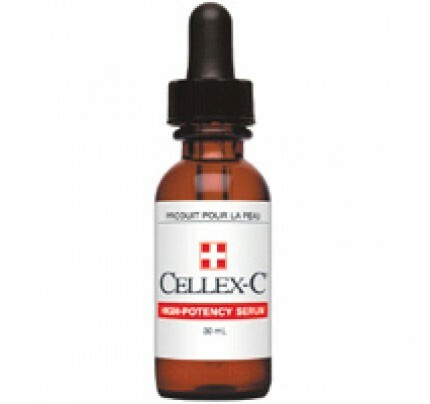 Anti-oxidant vitamins C and E combine with vitamin A in a nurturing complex that helps protect against free-radical attack. The gel instantly absorbs into skin, infusing it with potent anti-oxidants and hydrating actives that maintain optimal hydration levels throughout the day.